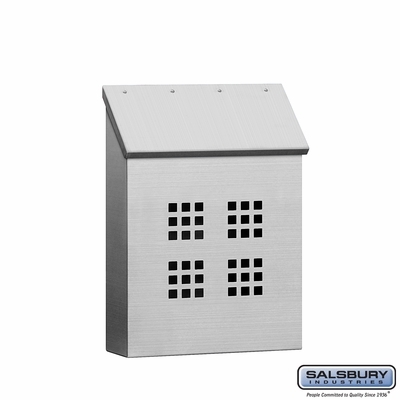 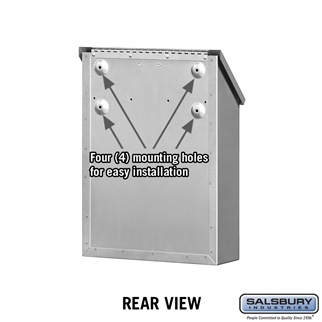 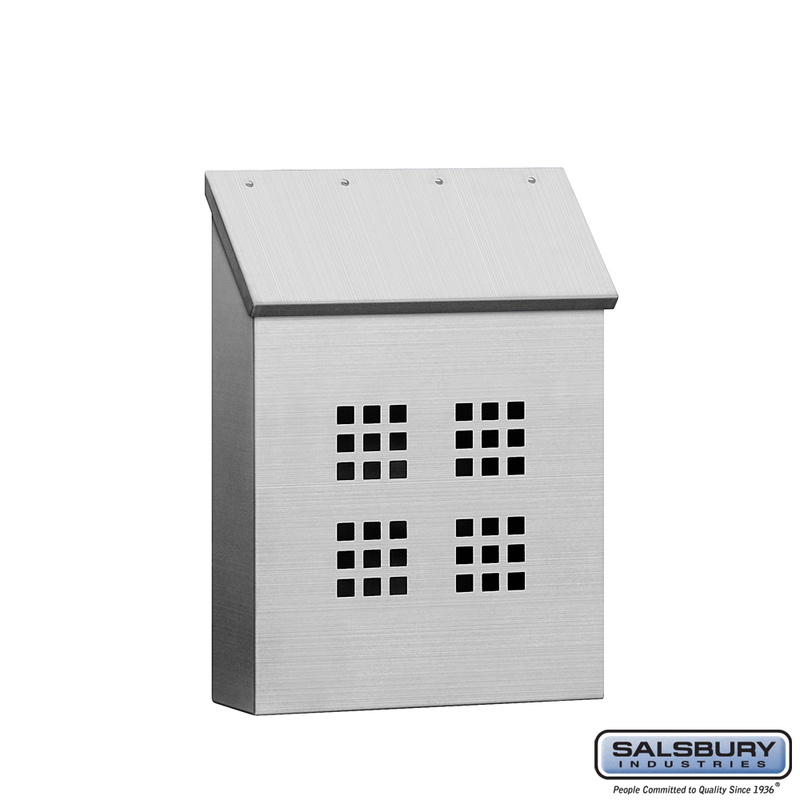 Made of 20 gauge stainless steel, Salsbury 4500 series stainless steel mailboxes are available in standard and decorative styles. 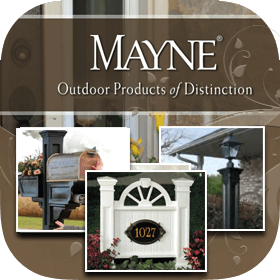 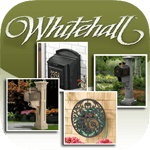 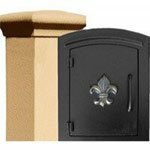 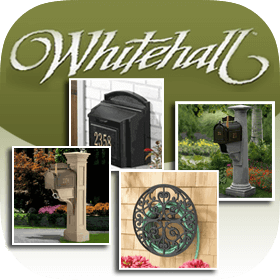 Standard stainless steel mailboxes (#4510 and #4520) and decorative stainless steel mailboxes (#4515 and #4525) have a satin finish and are designed to be surface mounted. 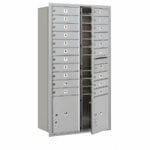 Standard and decorative stainless steel mailboxes are available in horizontal and vertical styles. 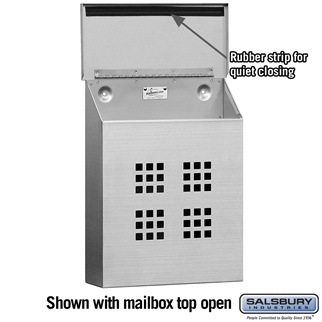 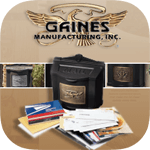 Decorative stainless steel mailboxes feature a window grid design and include a privacy plate option to block visibility of the mail. 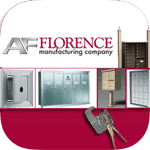 Factory installed stainless steel locking security kits with two (2) keys are available on all models as an option upon request. 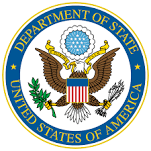 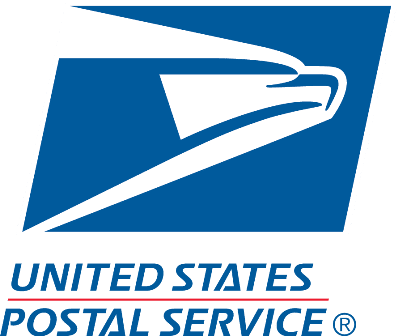 Standard and decorative stainless steel mailboxes may be used for U.S.P.S. 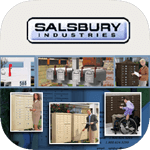 residential door mail delivery.